Published By – Bocu Music Ltd. Jewel case with 16-page booklet. Distributed by BMG. A Bertelsmann Music Group Company. Tracks 1 to 4, 7 to 10, 12, 13 published by Blanko - Wintrup Musik. Track 5 published by peermusic. Track 6 published by Budde Musikverlag. Track 11 published by Bocu Music Ltd. - Blanko - Wintrup Musik. Printed & Made in Germany. 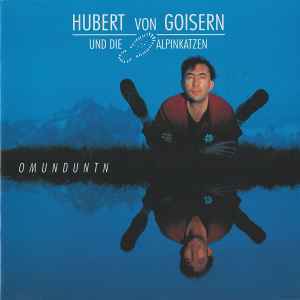 Track 9 lyrics by Hubert von Goisern under collocation of the citation "Gott erhalte, Gott beschütze".